PART ONE: What Is Real? The Predicament. 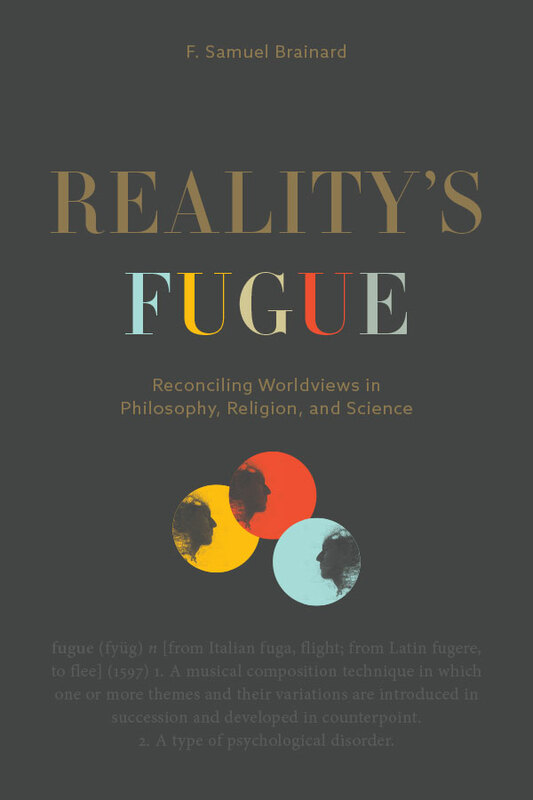 Competing views of reality in philosophy, religions, and science and the importance of reconciling them. The origin of many of these competing views in longstanding philosophical puzzles. Science’s limitations as an account of reality and the importance of philosophy. The fugue in music as a metaphor for a fresh approach to the current stalemate. Two Views of Reality. The distinction between the “third-person view” (what is true for all) and the “first-person view” (what is true for oneself). The impact of René Descartes on the distinction between these two views. The concept of “reality.” Accounts of reality differ depending on whether they begin with the third-person view, the first-person view, or both. Universals and Particulars. Third-person accounts of reality — reality traced to what is true for all. The distinction between universals and particulars and the distinction’s central importance in understanding reality. The ambiguous, difficult-to-understand relationship between universals and particulars. Hinduism and the Third-Person View. Hinduism of the Upanishads as illustrating reality from a third-person perspective. The Hindu concept of “Brahman”; how it differs from the traditional monotheist concept of God. Enlightenment and the purpose of life in Hinduism. The five “cloaks” concealing Brahman and the three main paths to enlightenment. Other Hindu philosophical schools. Buddhism and the First-Person View. Buddhism of the Pali Cannon as illustrating reality from the perspective of our first-person views. Central philosophical themes of Buddhism. Universals as arising through causal interaction. Enlightenment and the purpose of life in Buddhism. Other Buddhist philosophical schools. The Dualism of Everyday Reality. Dualist accounts of reality — reality traced to both first-person and third-person views. Our everyday dualist concept of reality. The natural versus the artificial. Individual versus collective agency. Western Theism and the Dualist View. Western theism as illustrating a dualist view of reality. The concept of “deity.” The roots of Western monotheism in Near Eastern polytheism. The development of Western philosophy and the concepts of one universe and one God. Human nature and life purpose in theist religions. Awareness’ Two Roles. Who are we really? The two roles of awareness and their puzzling relationship. The interconnectedness between our concepts of “reality,” “God,” and “awareness.” Our contemporary problem understanding consciousness. Artifacts of Awareness. A working definition for “awareness” and an examination of awareness’ involvement in collective agency. Descartes reconsidered. Our concept of self in space and time. Physical Reality. Two main theories of how mind relates to matter. Mathematics and the behavior of the universe. Two pictures of physical reality and quantum strangeness. Schrödinger’s cat. Religions Revisited. A closer look at the mystery that seems to obscure both the nature of reality and the nature of consciousness. How different religions handle this mystery in different ways. Human intentions and values. What this mystery of reality suggests about the meaning and purpose of human life.